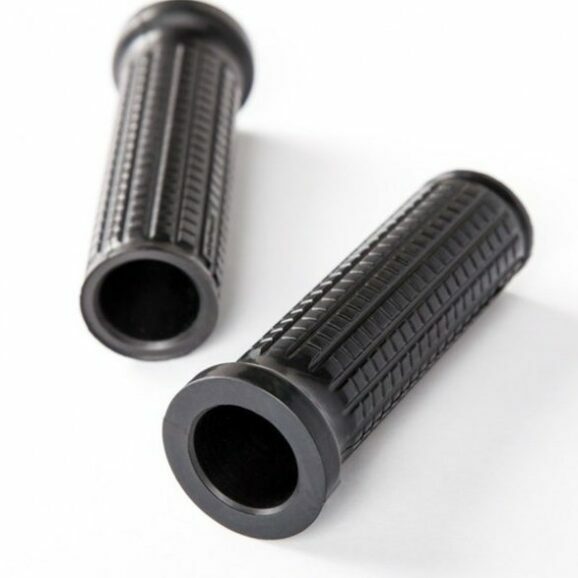 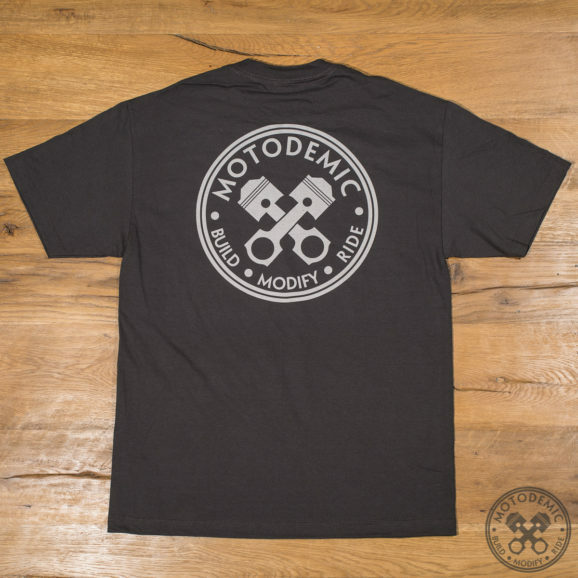 The Hot Rod Tee by Motodemic. Whether you are working on your bike, out on a ride, or taking your girl to In-n-Out, the Hot Rod tee is your go-to shirt. 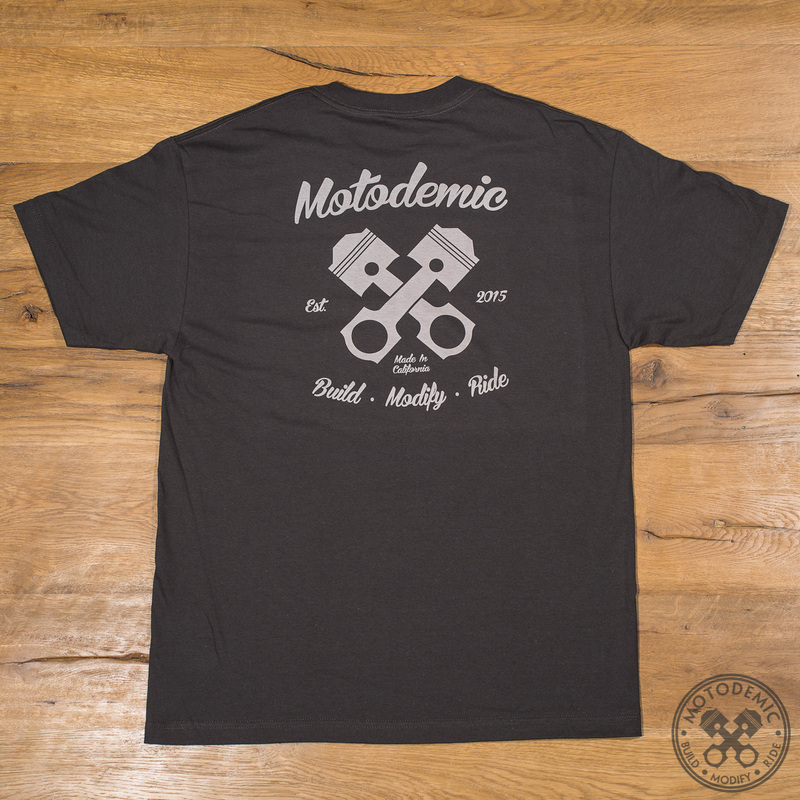 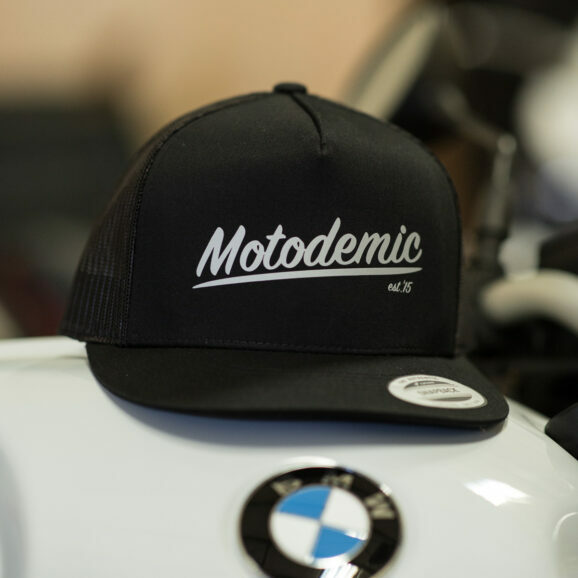 Regular fit and made of 6 ounce 100% cotton, available in an almost black color we’re calling Asphalt. 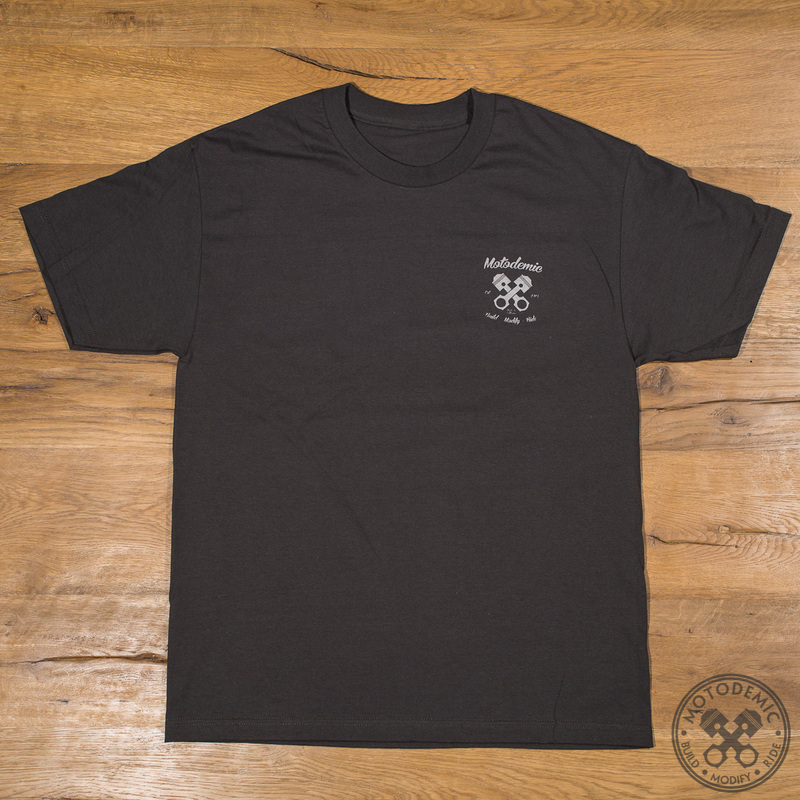 We’ve used a special screening process for the design that will last as long as the shirt, not a paint that will crack after a few months of use.